Skoda is giving its New Zealand dealers a new identity, one designed to make its customers feel a little bit special. 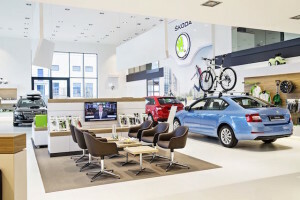 It’s redesigning the seven full dealerships inside and out, right down to matching corporate logo and signage, the layout of furniture, and a so-called ‘communication wall’ showing what’s happening in the world of Skoda. The first of the new-look outlets will be Auckland’s Giltrap Skoda, opening next month. The remaining six up are expected to be brought up to date by the end of the year. Certainly all seven will be operational by the time Skoda’s new Kodiaq SUV lands in New Zealand next April. The rebranding is part of a new worldwide standard for Skoda’s 3500 global dealers, of which around 2500 already sport the new image. 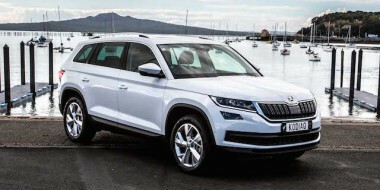 It was ramped up with the recent release of the Superb model and is gaining further momentum as the Kodiaq nears its launch date in Europe. 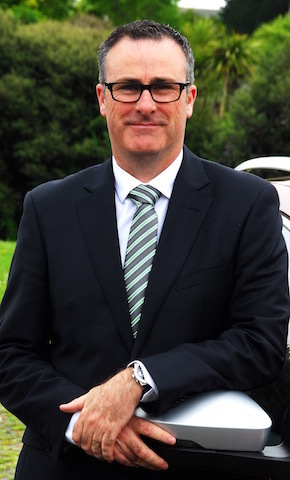 Skoda NZ general manager Greg Leet said the programme here began 12 months ago. “We have had to evaluate every dealer to see what the rebranding would look like, how it would suit,” he said. 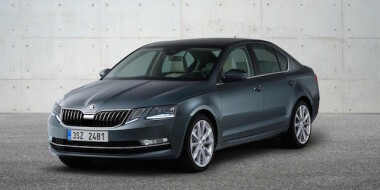 The Skoda branding hasn’t changed in years, but the quality and design of its vehicles has. 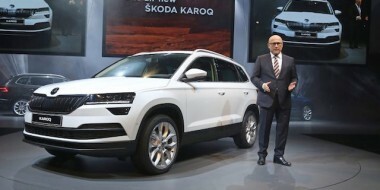 Leet said that especially with the new design language of Superb and Kodiaq, the brand had to be updated. “The customer experience at the dealership needed to match the quality of our vehicles,” he said. The furniture for the dealerships, for example, has Skoda provenance – it’s made in the Czech Republic. “We asked ourselves if we could do it (the furniture) in New Zealand at the same price as Prague, but, no, we couldn’t,” said Leet. The arrival of the Kodiaq SUV next year will boost Skoda’s fortunes further. “We sold 1006 new vehicles in 2015; we expect to sell 1300 this year and 1600 next year,” said Leet. 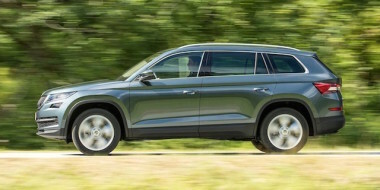 Kodiaq will be priced from upwards of $40,000 to upwards of $60,000. There will be two petrol engines with 110kW and 132kW, and two diesels with 110kW and 140kW.